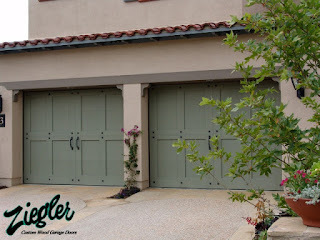 Before we offer a new product here at Maui Garage Doors, we do a lot of research to determine if it's of appropriate quality, both in its performance in Maui's micro-climates and its manufacturing. When possible, we use products from companies with values similar to ours, that manufacture and operate on as local a level as possible, and that don't take shortcuts to put profit over quality. 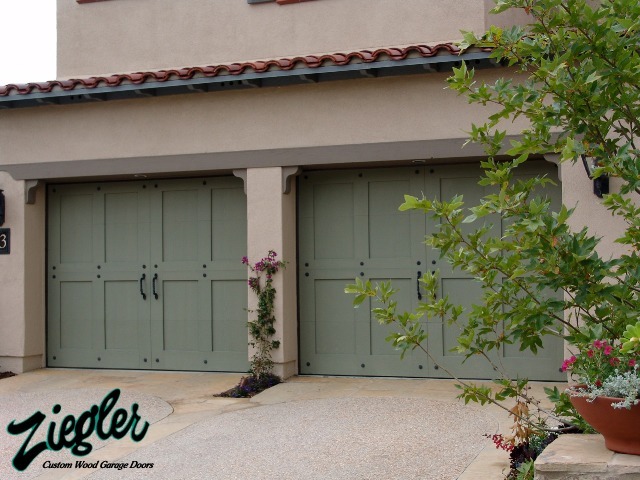 This month we're excited to share with you one of our newest finds: the phenomenal, custom doors from Ziegler Doors, Inc. 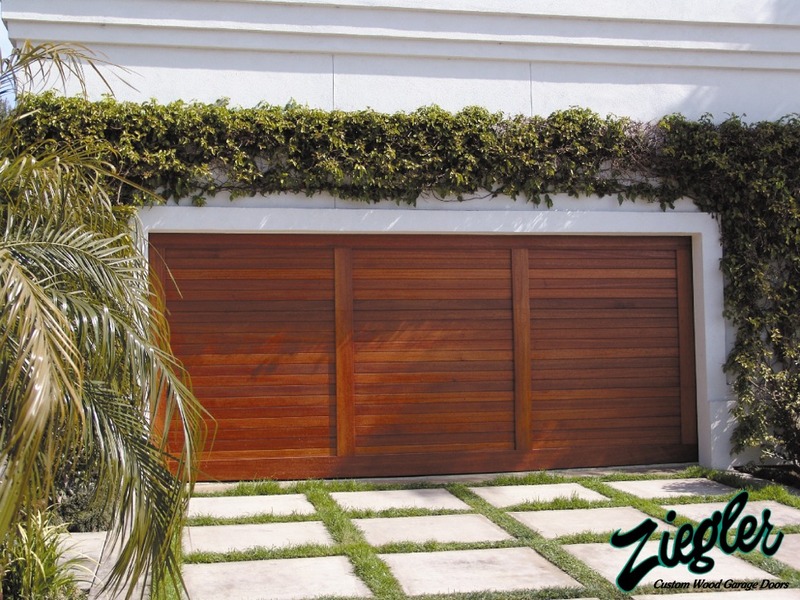 Since 1969, Ziegler Doors has been a family business, operating out of Orange County, California. 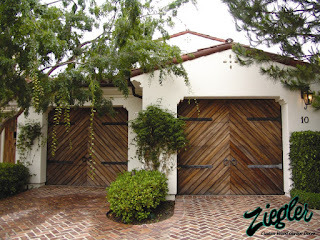 While the possibilities of their custom doors are limitless, the've made a name for themselves by creating high-quality, hand-crafted doors that replicate "old world" architecture. As door technology has advanced over the years, so has Ziegler's offerings, now including a recycled, composite door that they stand behind with a lifetime warranty. Of their offerings, we've seen strong performance from their custom wood and composite Eco doors, and we're excited to now be offering both on Maui! 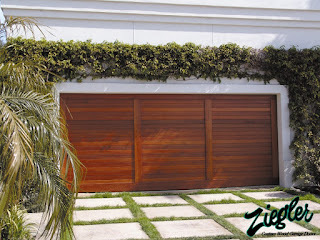 Their residential custom wood doors can be made from nearly any wood species found in the world, and you can choose from one of their designs or work with us to create something completely unique to your home. Being environmentally conscious has always been a focus for us, and their composite Eco doors maintain quality and customization while using all recycled wood product for a beautiful product. We're excited this month to be offering the BIGGEST SAVINGS EVER on these doors: For the month of July only, save $75 off any single car door and $150 off of any double car door! Call 871-8888 and use promo code ZIEGLER when scheduling your FREE estimate today!